This is the final installment of a three-part series that discusses how our vocabulary affects the way we conceptualize Enterprise Architecture, Business Architecture and their relationship. 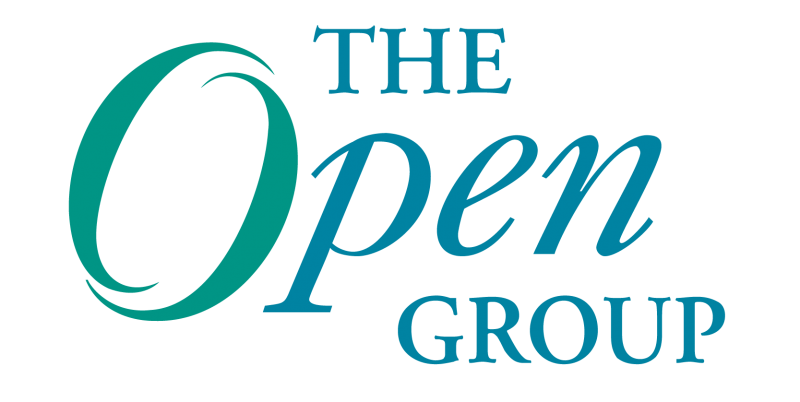 To close, The Open Group’s Leonard Fehskens will consider the implications of a more inclusive concept of enterprise on the future of Enterprise Architecture. This is a three-part series that discusses how our vocabulary affects the way we conceptualize Enterprise Architecture, Business Architecture and their relationship. This second installment will examine the effect of our definition of enterprise on how we think about EA.